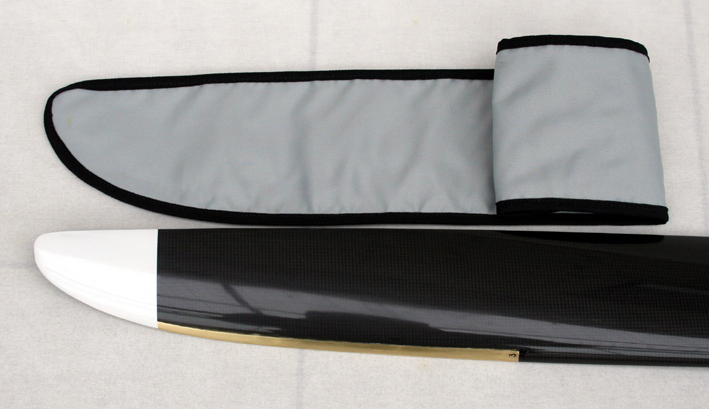 Propeller blades are made of glass fabric and carbon fibre with several layers. Number of fibre layers and blade design depend on airplane specifications and power of engine the propeller installed. Propeller blade can have traditional straight- or scimitar-shape, narrow or wide. Front edge of all blades has got protecting bronze fitting. The fabric on the blade edges is wrapped to another side of the blade providing high structural strength and reliability of the blade. All blades are manufactured in autoclave by vacuum technology, under pressure and high temperature to ensure good service properties and aerodynamics of the propellers. 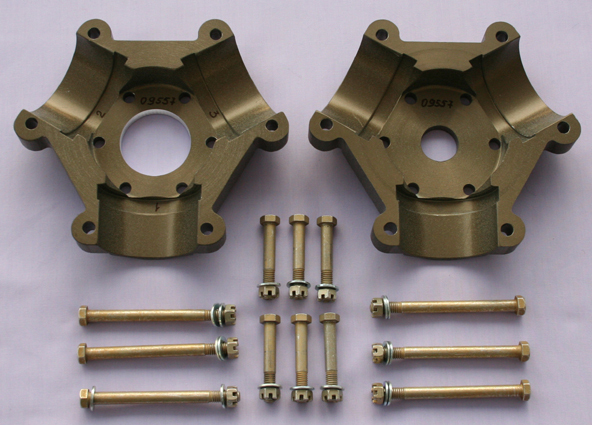 Propeller hub is made of duralumin alloy using CNC-machineries. Finished hub is subjected to a special heat treatment to assure high surface strength and corrosion resistance of the hub. Spinner of the propeller consists of two parts – fairing and base plate. 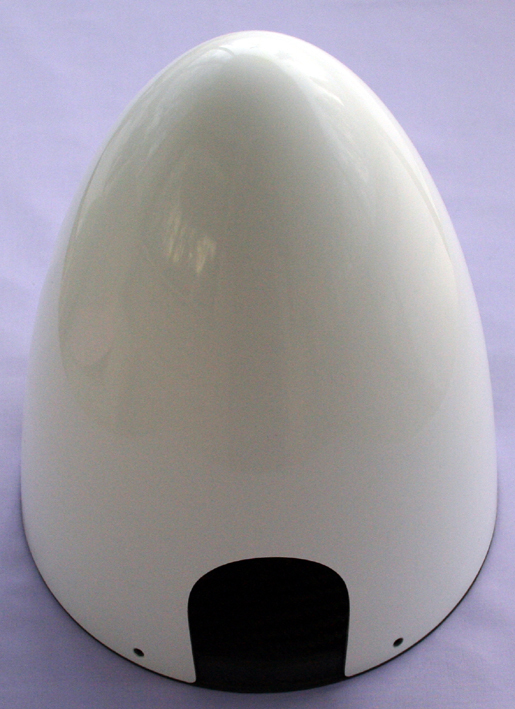 Fairing of the spinner is made of glass fabric. The base plate is made of carbon fibre. An adapter is used to install propellers on Jabiru engines. The adapter is made of duralumin with the subsequent rust-preventing treatment. A spacer is used to increase the distance between engine flange and propeller hub. Spacers are made of duralumin with the subsequent rust-preventing treatment. 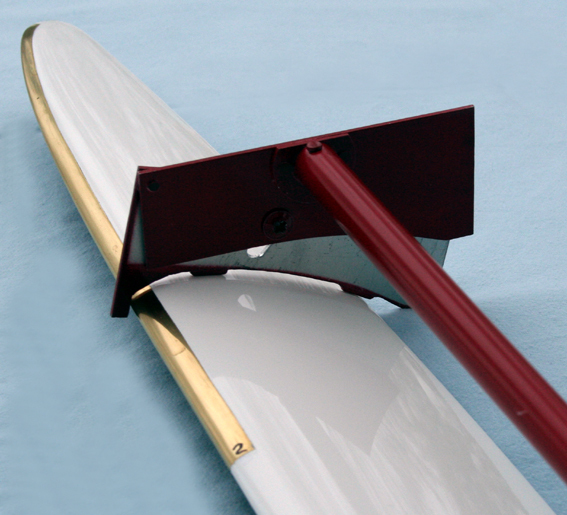 An angular gauge is used to adjust setting of the blade angles. The blade angle is measured at a distance of 75 % of the propeller radius length. For each diameter of the propeller it’s necessary to use angular gauge of specific length. Precise setting of the blade angles ensures smooth running of the propeller without vibrations. A propeller can be painted in different colors at will of the customer.